Nancy Belgue is the author of Colette and the Silver Samovar (Orca 2010), Soames On The Range (HarperCollins Canada 2007), Casey Little: Yo-Yo Queen (Orca 2005), Summer On The Run (Orca 2005) and The Scream of the Hawk (Orca 2003). The Scream Of The Hawk was nominated for a Silver Birch Award in 2005 and a Diamond Willow Award in 2005. Summer On The Run was named one of the best of 2005 by Resource Links, a CLA Notable Book for 2006 and was shortlisted for the CLA Canadian Children’s Book of the Year Award. Casey Little: Yo-Yo Queen was named an Honour Book for the 2007 Silver Birch Awards. In 2007 Nancy was one of 12 writers chosen from across Canada to appear in the second broadcast version of the 3 Day Novel Contest. For 72 hours, over Labour Day weekend, Nancy and 11 other writers wrote, ate, slept and lived in a Chapters Bookstore in Edmonton Alberta, all the while managing to complete an entire novel. The results of this literary marathon was made into a seven episode TV series that appeared on BookTelevison (and can still be caught in reruns to this day!). Nancy’s writing has appeared in magazines in both Canada and the United States. She was a winner of the Toronto Sun’s column writing contest in 2001 and finalist in the New Century Writer’s Awards Short Story Competition, 2001. 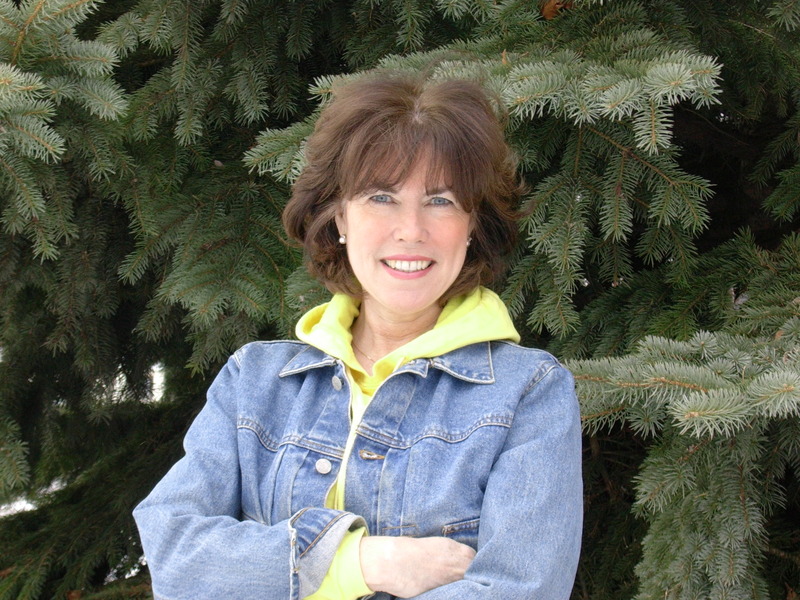 In addition to speaking to children as a visiting author, Nancy has been a literary/drama artist with the Learning Through The Arts program, a library assistant in Southwestern Ontario and has acted in television commercials, training videos and documentaries. She has a B.A. in English Literature from York University. Nancy and her family live in Kingsville, Ontario.